Study Island very user friendly for teachers and students. I hope you've had a chance to log in and look around a bit. In this newsletter I've attached a document that explains how to create your own class. When students log-in they will be able to click on the class they've been assigned to and see assignments and activities you've given them. 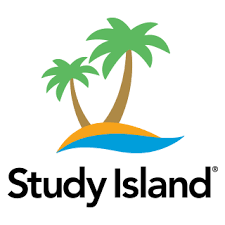 One great thing about Study Island is you can create more than one class. Create one for your whole class, small groups, or even for students you tutor. This is a great way to meet the individual needs of students based on skill level. 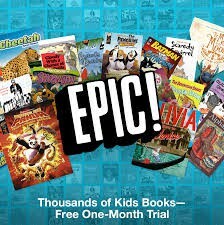 I've seen so many teachers using Epic Books this past week. 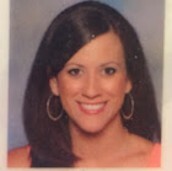 This is an app your students can add through the webstore or simply visit www.getepic.com/educators. This is a free resource for educators. Who doesn't love FREE?? You will get unlimited access to thousands of high-quality titles. You can create student profiles for your whole class and track student progress. 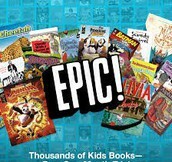 Last week I saw Kellie Bell's students using epic to read books about gravity since they had started that unit in science. Before the lesson she assigned a collection of books about gravity to the kids and they could choose which one they wanted to read that day. This may seem so simple it's silly, but sometimes the easiest way to start solving a problem with the chromebook is to turn it off and turn it back on. 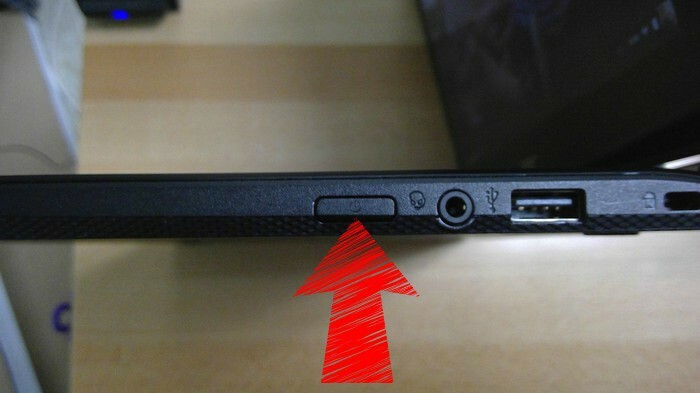 Hold the the power button one the right side for a few seconds until the screen goes black. Then, turn it back on! In many cases this will do the trick. Just like we need to sleep, so do our devices. It is important to turn them off (not just close them) every once in awhile. Use the method explained above or simply sign-out and then shut down using the shutdown button in the bottom left-hand side of the screen. GMAIL Categories, Tabs and Labels...Don't miss an important email! This week I sent out my newsletter through the Smore Website and through the link in the email. When I send the newsletter through the Smore site, your Gmail might send it to the 'Promotions Category' (or label as Google calls them). Watch the video below to see how to move something from your Promotions Label to your inbox and make sure it goes to your inbox in the future. Check your email today and make sure you can see the Technology Tuesday that was sent from karencapen@users.smore.com.